Dan Brown, corporate sector director at SWRnewstar, discusses some of the waste challenges airports face and how to overcome them in a way that not only reduces the environmental impact, but also creates opportunities for cost savings. Airports are complex arenas with thousands of people filtering through them each day. Not only are they a space for efficient transportation of passengers and cargo, they also employ thousands of local people and are the landlord to retailers and restaurants that serve millions of consumers each year. However, with the majority of people frequenting an airport for a short time, not many will stop to think about what affect their behaviour has on any waste created and how it is dealt with. And it’s a bigger issue than you may think. As environment issues become increasingly relevant to consumers, airport management teams have the opportunity to include waste and recycling stories in their wider communication plans. Helping passengers understand the benefits of their choices to reduce waste and recycle will make a difference. For example, using a refill station rather than buying a plastic bottle of water, saves money and reduces waste in the terminal. One route to increasing engagement is to proactively highlight to passengers the volume of different materials (plastic bottles, coffee cups, newspapers, and so on) managed by the airport and the role they can play in helping reduce waste and increase recycling. Airports are not only home to a huge number of passengers but the larger airports are now also hospitality hubs. 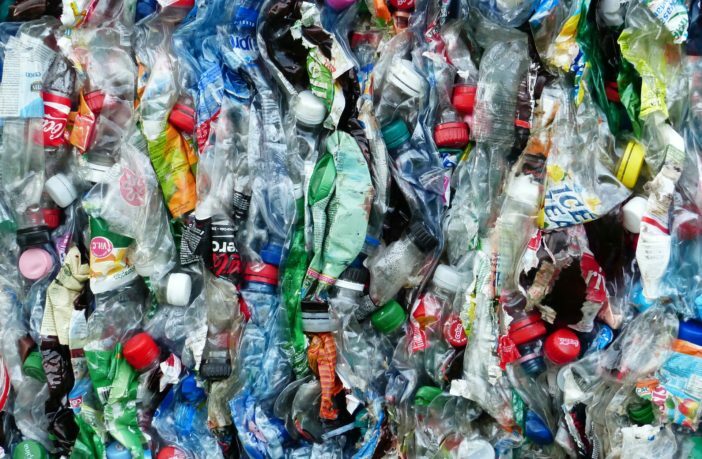 With retail outlets, restaurants, cafes and bars, all selling disposable packaging these individual businesses are creating unique waste streams. So, how can they join up when it comes to waste? Each individual business will have its own internal waste practices in place, but integrating these with the airport’s overall waste and recycling processes brings wider benefits. For example, linking up the capabilities of the waste yard with segregation in each retail unit simplifies processes and increases overall on site recycling rates. While this isn’t necessarily easy to start with, it is important. A collaborative approach creates opportunities for airports and their business partners to develop ongoing improvement programmes. Businesses operating in the airport benefit by reducing environmental impact as well reducing waste costs. For example, Bristol Airport is running an award-winning engagement programme with onsite retailers to lift the lid on the waste produced and proactively improve the way materials are managed. A dedicated team, aptly named the ‘Waste Champions’, monitor the waste produced and feedback to the wider airport team with monthly review meetings and provide tenants with regular feedback on the waste they are producing. This partnership ensures there is broad commitment to the process and teams are held accountable. Waste is not something to simply ‘get rid of’ – changing the ethos to ‘resources to manage’ is the foundation. 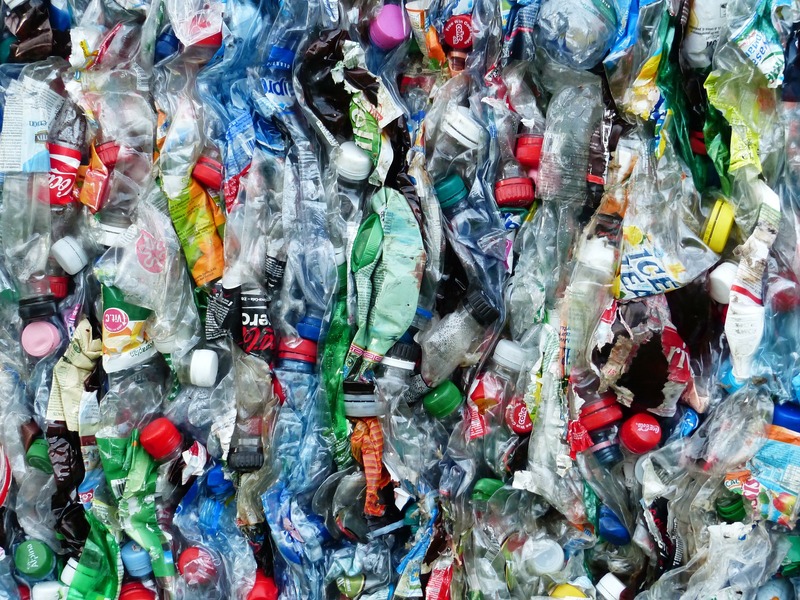 Education and engagement to improve waste segregation as well as all working collaboratively are key to limiting the environmental impact of ‘on the go’ waste and achieving cost savings.